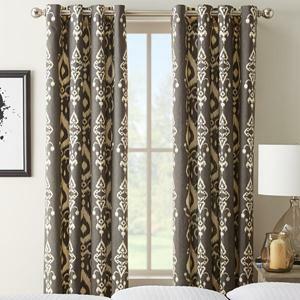 Layering your window coverings will bring extra style into your home, but it's also a great way to have more control over privacy, insulation, and natural light. But knowing why you want to layer your window coverings and knowing how to do it right are two different things. But don't worry. It's actually easier than you think. 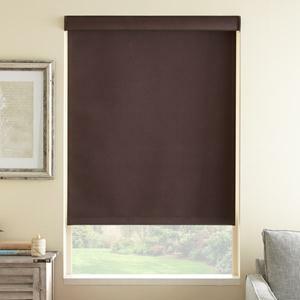 First, cover your windows with your favorite blinds or shades. 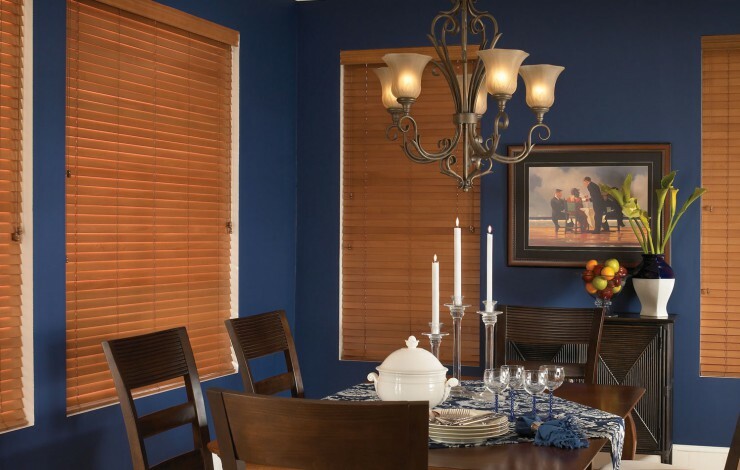 You can choose anything from wood blinds to bamboo shades to cellular shades. It doesn't matter what you choose. Just make sure you love them. Then, you can add a cornice, depending on how much layering you want, but adding a cornice isn't necessary. Some like the finished look a cornice gives a space, but you may not. Using a cornice is just another way to add depth to your window coverings. The final step is to use drapes or curtains. This will complete the layered look. And don't be afraid to mix patterns, textures, or colors. Layering is one of the easiest ways to give your home a unique look, a look that perfectly reflects your style and your personality. And that's it! Just take it one layer at a time and you'll find a combination that you love.